If you love to write a book and have the passion for expressing your feelings through words, then there is nobody to stop you. But if you are planning to do it for the first time, then you need to refer to some interesting book writing samples of different genres and understand how to write it at the same time get it published. With the internet that has become a prime source to catch the attention of many readers, you can also publish it on a website or blog. Just the way you will get some good Letter Writing Sample online, you can research on book writing and put your hundred percent to your passion and imagination to become a top selling author. This type of book is not the regular reading book. It is more like a collection of some interesting quotes and messages that your friends have dedicated to you. It is certainly a storage of fun shared experiences which of course does not mean is related to shaming anyone. As compared to other regular genres of book, comic book writing is quite different. 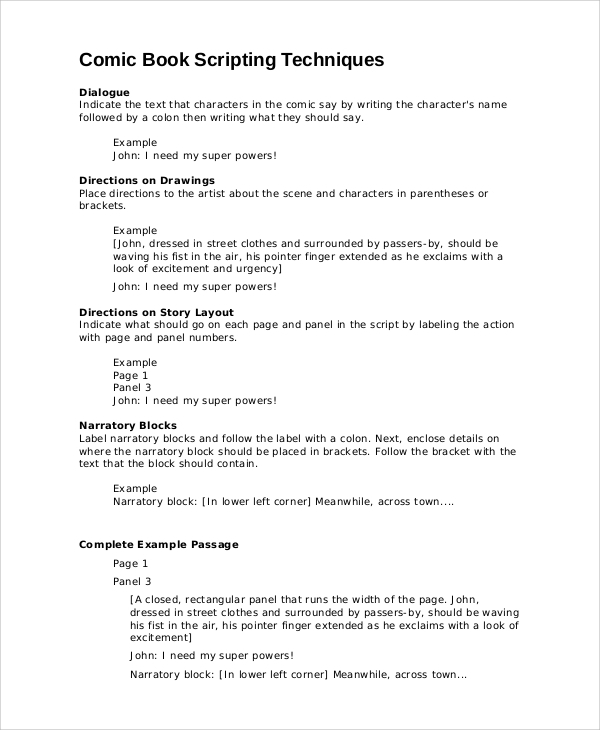 The writing sample will help you understand that it includes brief characters, a clear distinction between the dialogues and panel description. Remember, the formatting of such book vary as per the editor, creator, and publisher. A book review is more like a literary criticism in which analyze on the content of the book is made. 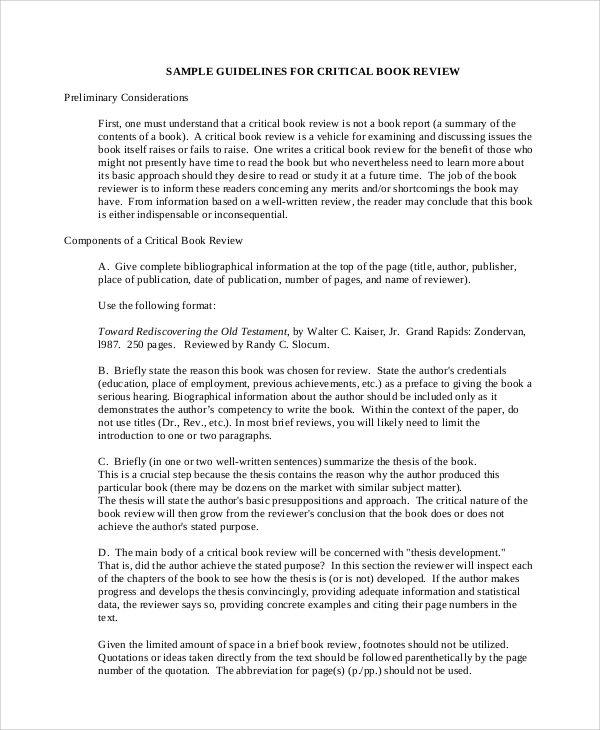 The review can also be the best source of summary review, opinion piece, and scholarly review. It allows the reader to understand the author’s intention to write the book. The most challenging part that most of the authors face while writing novels is the right approach to get it published. There are thousands of authors out there waiting for their book to be published irrespective of their wide imagination and amazing writing style. But if you are a beginner, then you need to follow few important things such as always start with a small paragraph. The paragraph needs to give a clear idea about the book. You need to also have an outline and start writing at a place where you feel comfortable the most while writing. It is always necessary to set a good word count and dedicate yourself with weekly deadlines. 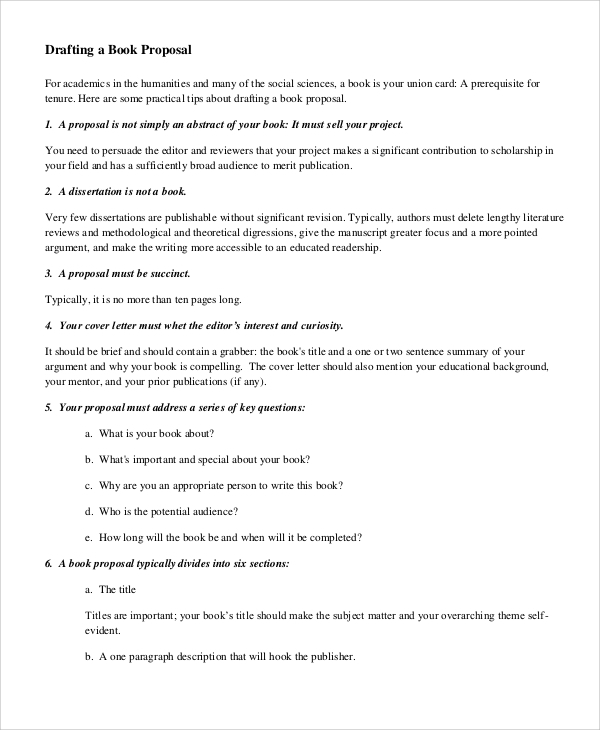 What is the Need of the Book Proposal? 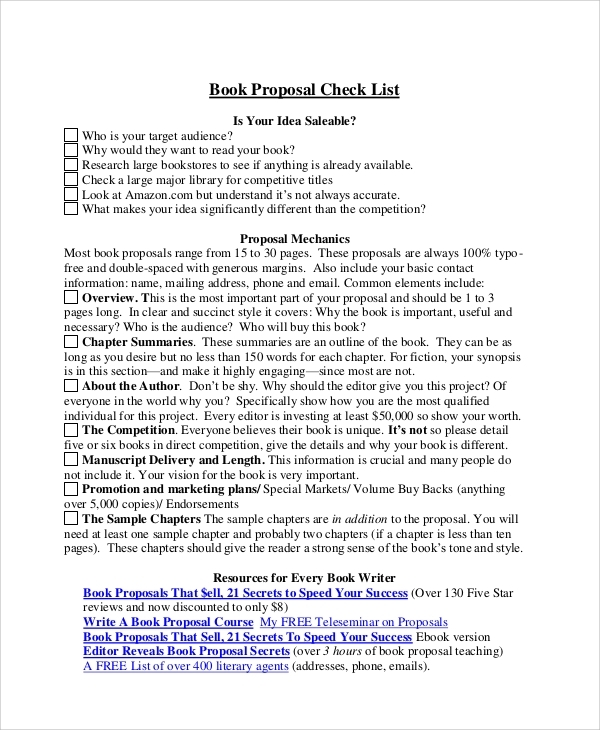 If small nonfiction books need to be sold, then book proposals are used. It talks about the reason on why a person needs to buy a book and whether it is salable and can be marketed easily or not. It also works as the business plan to convince the publisher to make an investment in it. 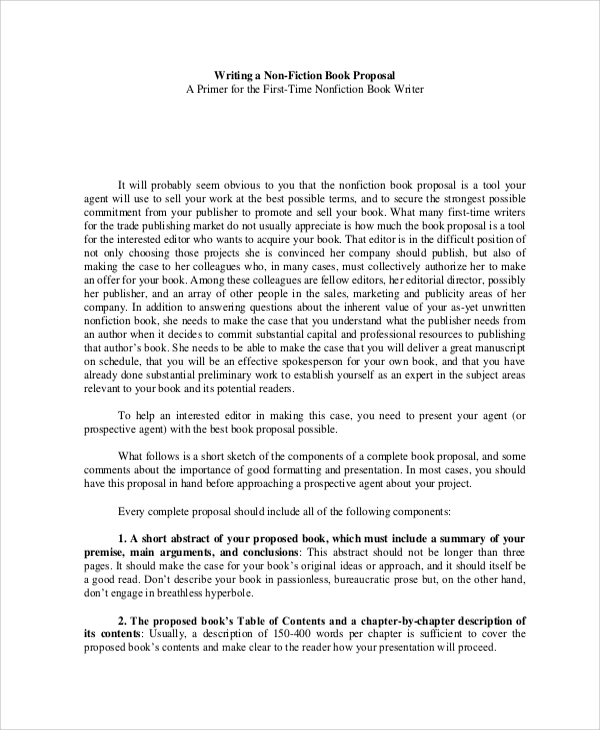 Instead of writing the whole book, if you just try to create an interest in the mind of the agent or readers, then you can easily create the proposal. 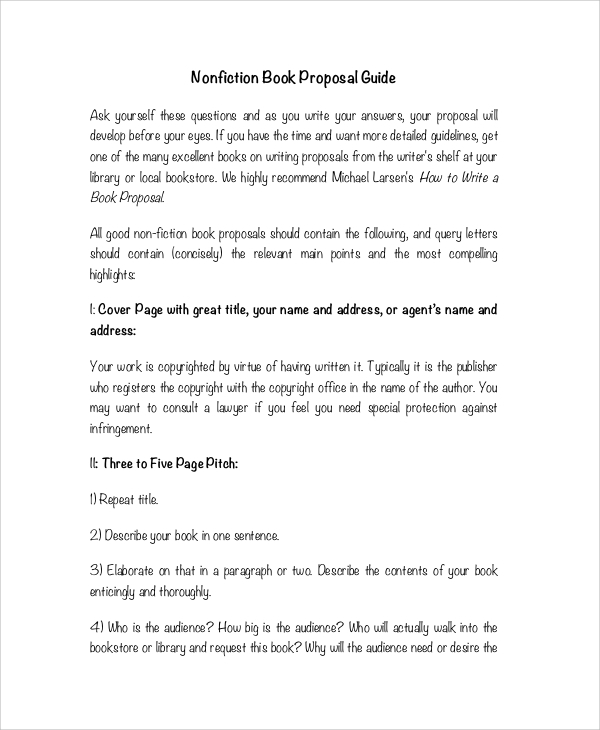 For new writers, to write a proposal looks challenging than to write a book. Most of the agents and editors need assurance that the investment which they are making in a particular book needs to be appropriate. 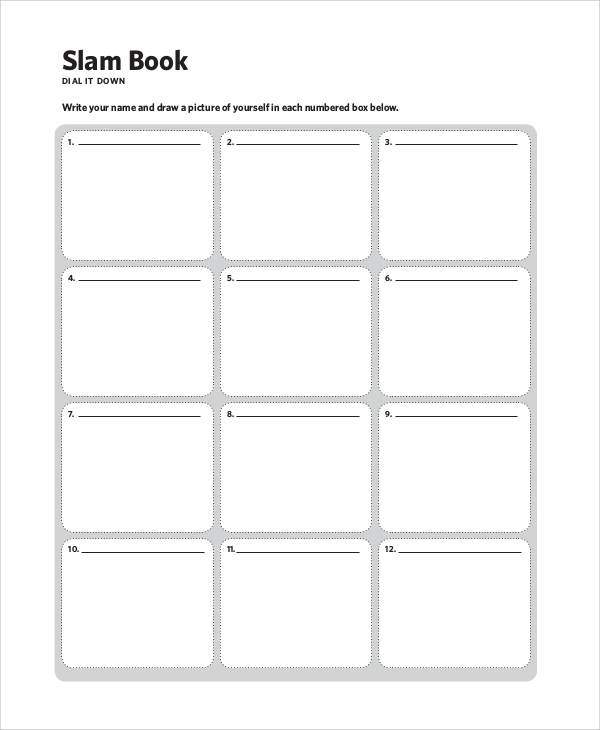 How to Create/Write a Book Review? There are different types of samples to refer such as script writing sample which will help you understand the right way to deal with the difficult times of writing. Such samples will teach you a lesson on how to walk as per the writing plans and never let the writing passion die.